Voluminous lashes and bold brows are two of the biggest trends in beauty today. But follicle aging can cause loss of hair on the eyebrows and lashes. 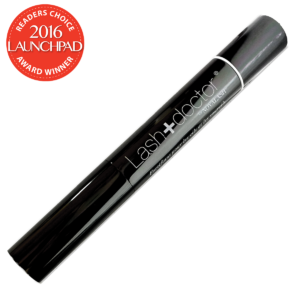 Lash+Doctor serum contains a powerful complex that revitalizes hair growth for both areas. To apply, users simply use the applicator to paint serum along the lash line or to fill in the areas of the brow where they would like to stimulate hair growth. 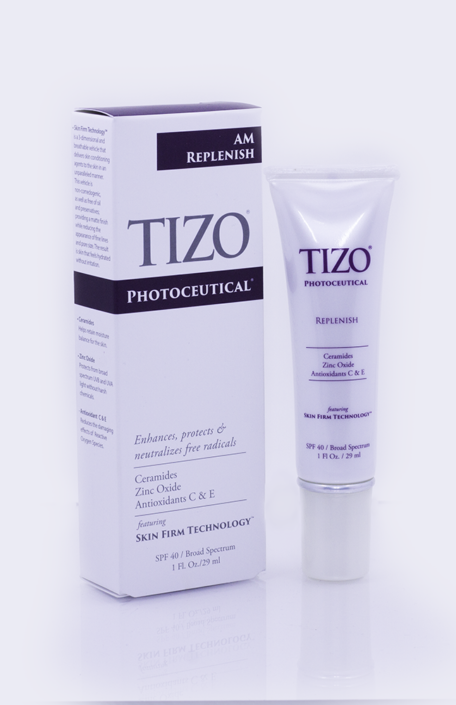 I am proud to offer and use award winning BIOELEMENTS products. 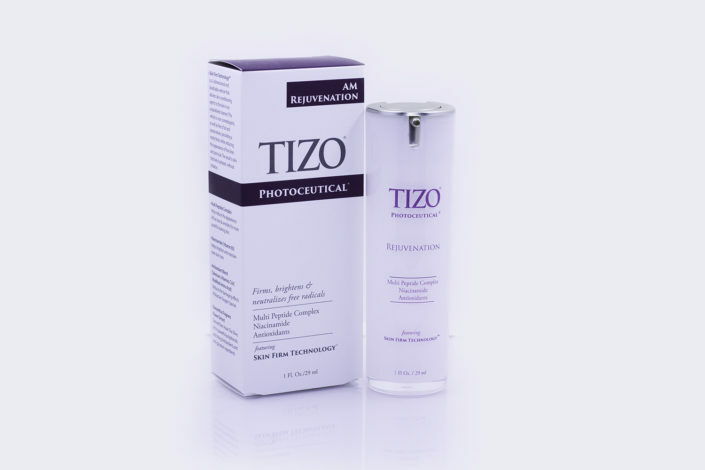 These products are designed for professionals, and created specifically for use in the treatment room. Bioelements products are used to coax skin into shape – not assault it. 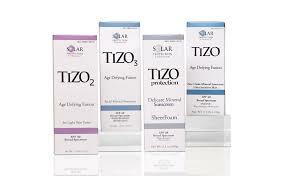 They contain organic botanical extracts, pure essential oils and advanced anti-aging ingredients. Bioelements has developed a one-of-a-kind system of Custom Blend Additives – 8 highly concentrated formulas that zero in on every concern from signs of aging to irritation, and everything in between. With just a few drops of these specialized ingredient concentrations, I can customize your professional facial treatment or at-home products to what you need, when you need it. 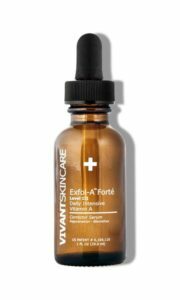 The most intensive of Vivant’s patented Vitamin A therapy treatments is an intensely transformative AHA cocktail formulated for superior exfoliating effect with less irritation. 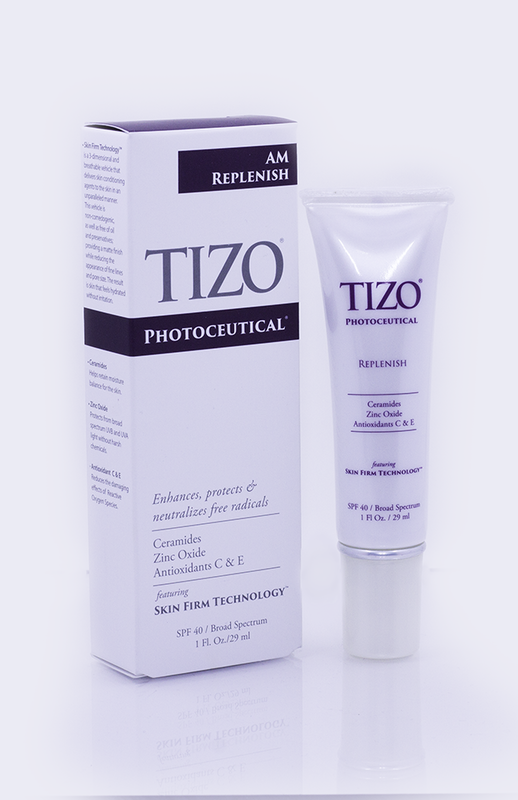 Ideal for: Severe acne, sun damage, thicker skin on the back, chest, arms, and backs of hands. 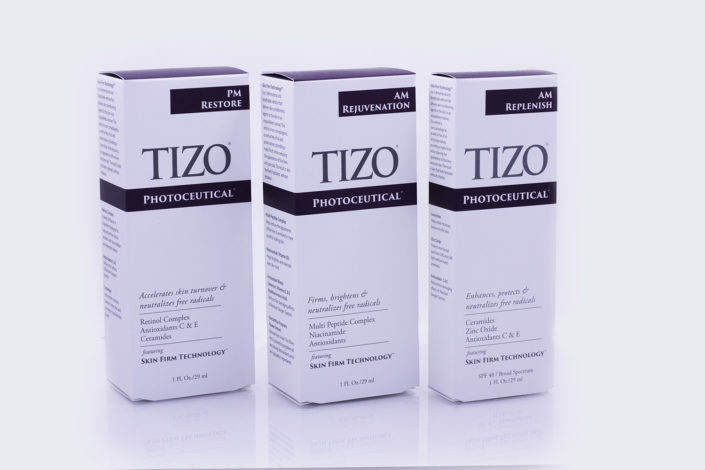 TiZO Photoceuticals® are speciﬁcally designed to help repair, restore, and revitilize photo-damaged skinI am proud to offer my clients TIZO Sunscreen and lip balm. 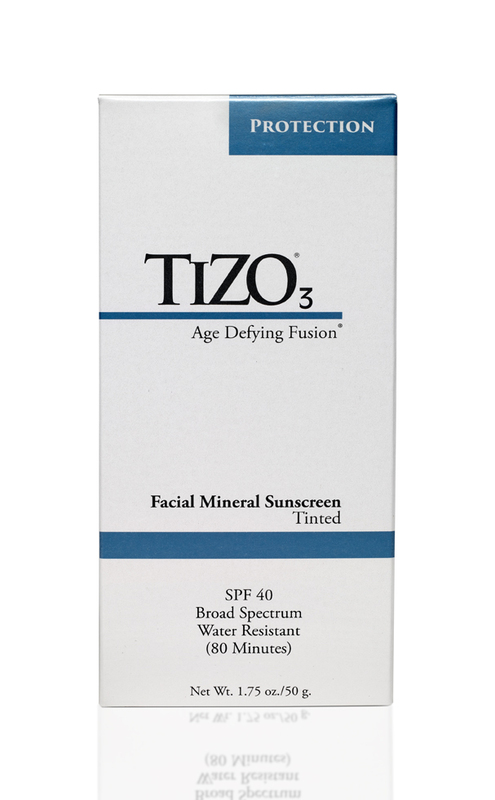 TIZO3 is a tinted facial mineral sunscreen that offers sun protection in a silky, cosmetically stylish lotion, with a non-greasy matte finish. 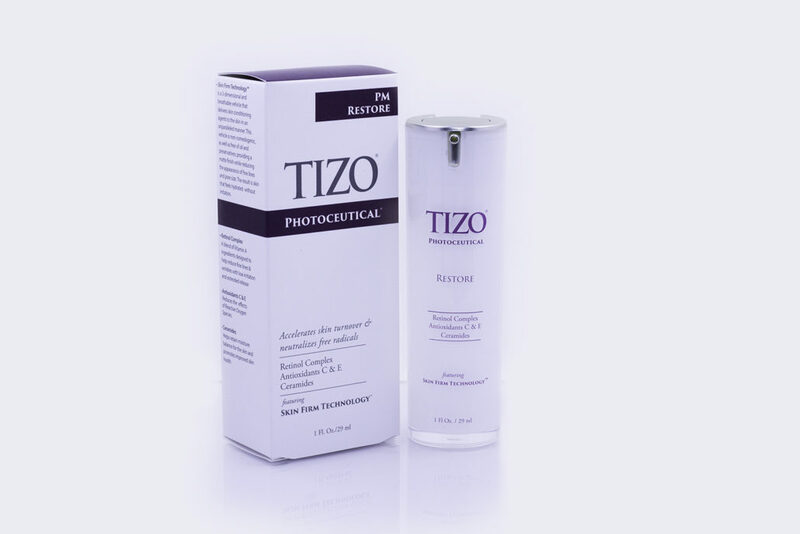 It contains the #1 and #2 rated sunscreen filters that helps prevent pre-mature skin aging, sun-induced wrinkles and loss of firmness. TiZO3 layers invisibly under makeup and refines the look of the skin. 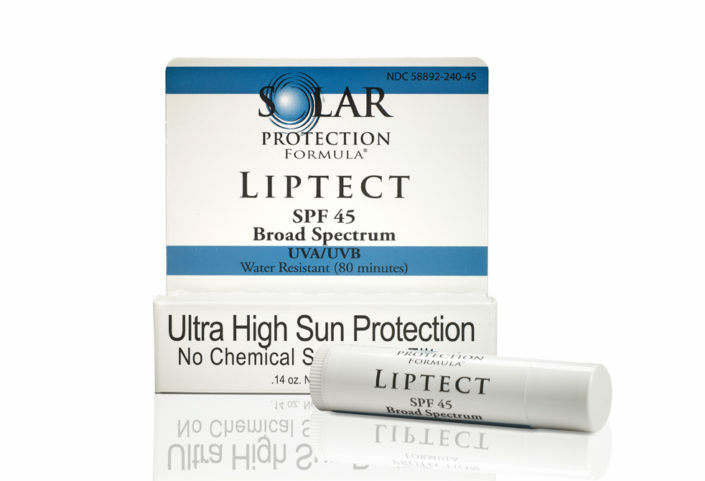 Solar Protection Formula® LipTect SPF 45 has been developed for the thinnest, most sensitive layers of skin of the lips, nose and ears. LipTect SPF45 is an elegant soothing formula that blends to a natural skin tone. Please use the form below to inquire about the Bioelements or TIZO Products that interest you.